Our learn-to-skate classes follow the internationally recognized ISI weSKATE program. 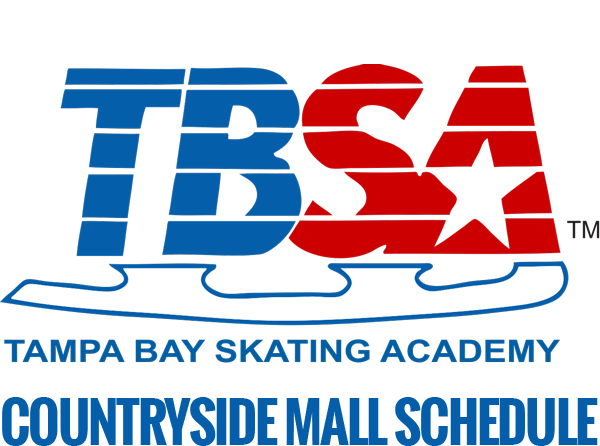 LTS classes are taught by ISI certified coaches at Clearwater Ice Arena, TBSA-Countryside and TBSA-Oldsmar. The weSKATE program teaches skating maneuvers that can be easily mastered for measurable results. 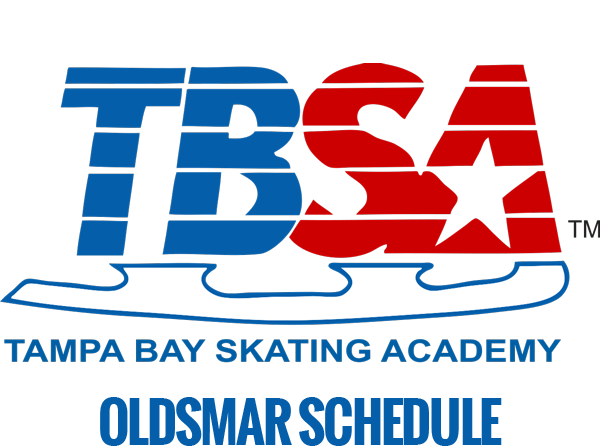 It is the only program designed solely for those who want to skate for the fun of it. Each class level teaches skills that build upon the skills that were achieved in the previous level, and are taught in a group class setting. Once basic skills are mastered, then skaters can choose to pursue speed skating, advanced levels of figure skating, playing hockey or even joining a synchronized skating team. Learn more about learn-to-skate classes. We offer learn-to-play hockey classes to skaters who have mastered basic skating skills in our learn-to-skate program. In these classes, skaters learn skills and perform drills to prepare them for playing on a hockey team. 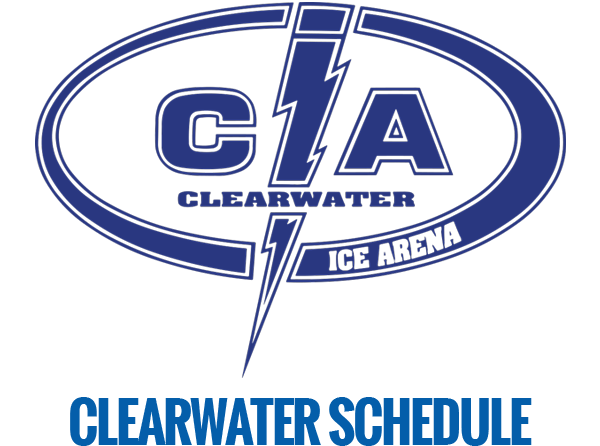 Our learn-to-play hockey classes are administered by USA Hockey certified professional coaches and are taught at Clearwater Ice Arena, TBSA-Countryside and TBSA-Oldsmar. Learn more about our learn-to-play hockey classes. 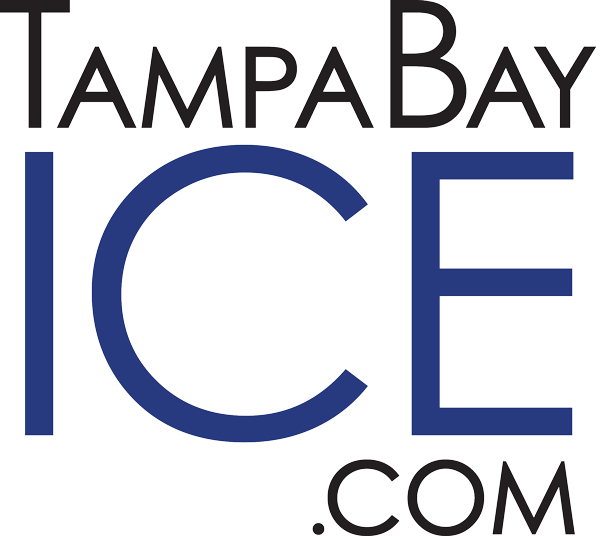 Learn how to ice skate in these group classes.